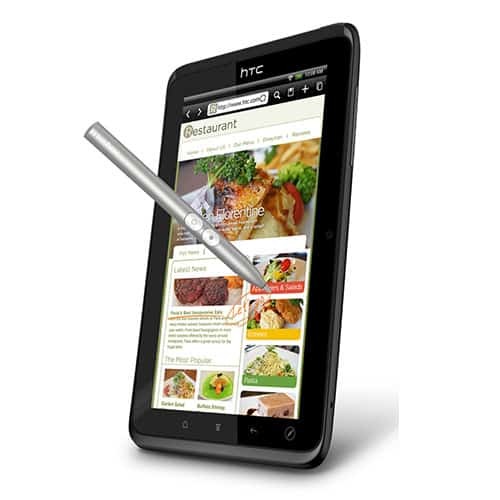 Get your broken HTC Tablet back good as new by utilizing any of our three repair options. 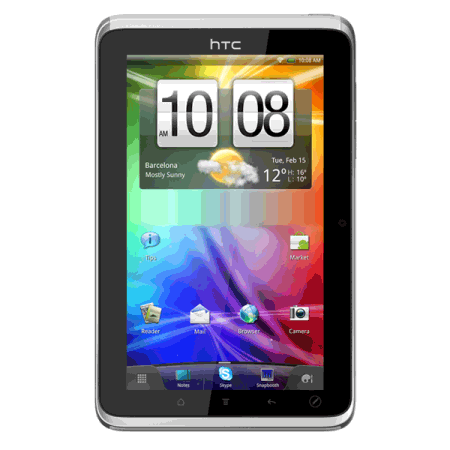 Sell your HTC Tablet for CASH! We will pay you top dollar for your broken or damaged iPhone. Utilize our mail in repair service. 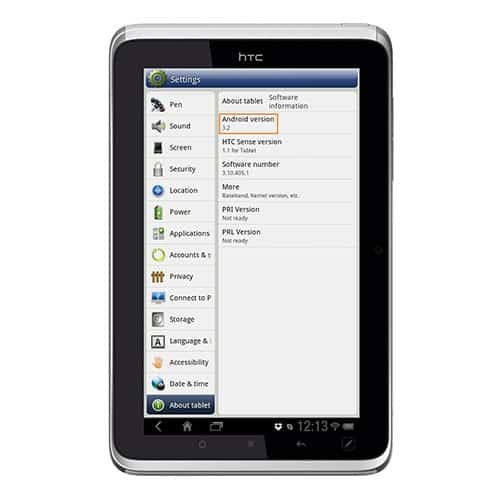 Just print the mail-in form, fill it out with payment and send the device. 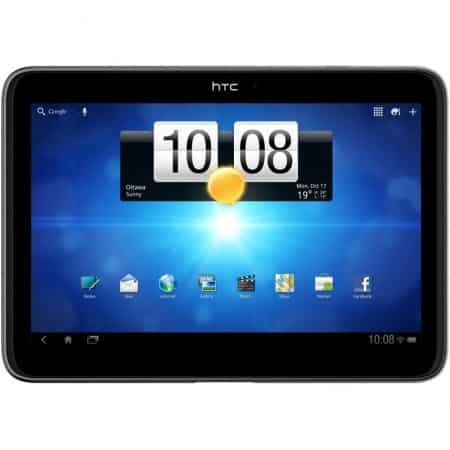 Once we receive your phone and the payment is processed, we will fix your HTC Tablet and have it headed back to you within 3 business days.